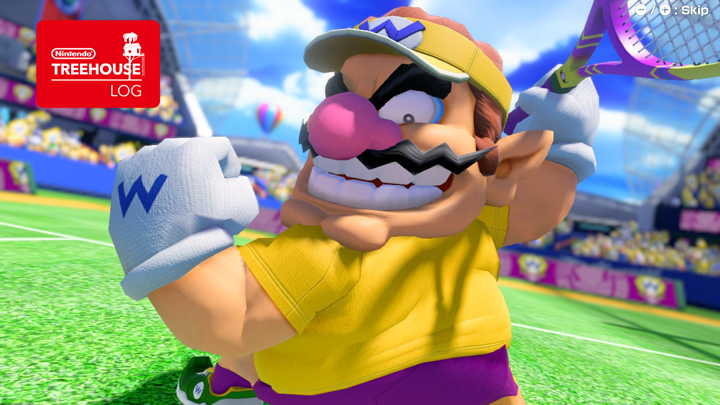 Nintendo has announced it will release Mario Tennis Aces update version 2.0.1 for all Mario Tennis Aces players tomorrow. The update, arriving October 11, will slightly reduce the power of slice shots. To compensate for that, it’ll be easier to direct slice shots toward the net. Several characters in the roster will be receiving stats adjustments. The characters are Wario, Rosalina, Chain Chomp, Waluigi, Peach, Toadette and Boo. Also included in the update are bug fixes. We will publish the full patch notes once available tomorrow.